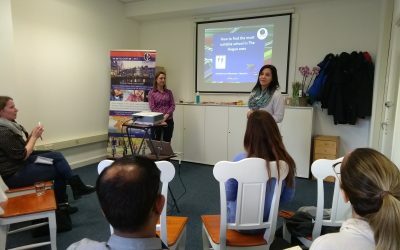 10 insights on the Dutch educational system and finding a school in The Hague from Annebet van Mameren – April Parent Forum. Preparing for a relocation – When to tell the Kids? Can’t you two just get along?